The 4-inch iPhone has been in the rumor mill for quite some time, being backed by miscellaneous reports from various sources. Previous rumors about Apple’s smaller handset includes the company’s latest A9 chips with twice the RAM than the iPhone 6. However, a new rumor coming from a Chinese website begs to differ. The act of pouring cold water on previous claims has been the major highlight of the report published on Monday. The Chinese website, MyDrivers also claims that the 4-inch iPhone would also have a refreshed name. We’re Expecting An iPhone 5e With Lower Specs? The moniker Apple will use to market its device will be ‘iPhone 5e’, which is likely to be an enhanced version of the iPhone 5s. This is an unlikely report, since previous claims have hinted on a device named as the iPhone 6c. In terms of internal specifications, the iPhone 5e is said to boast Apple’s previous generation A8 chip, which is the same processor chip used in the iPhone 6 and iPhone 6 Plus. 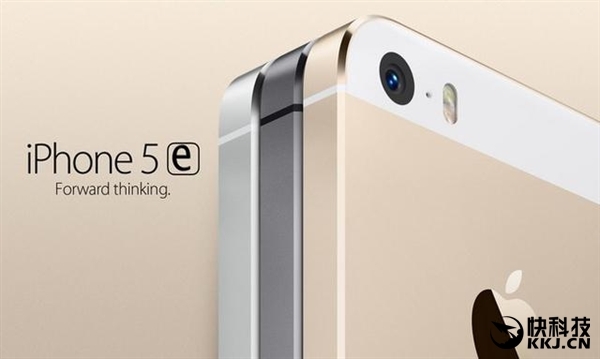 The report further suggests that the iPhone 5e will have 1GB of RAM. Both of these claims are not on par with previous reports and rumors. Now, the latest news shows, this new machine might be called iPhone 5e (I did not expect), as the letter “e” represents enhanced [referring to] the addition of Apple Pay, NFC and VoLTE Features. So technically what the Cupertino company is trying to do is to deliver the same internal specifications as the iPod Touch. The unusual device name marks the third in the category after the iPhone 7c, which was a pretty good buy in putting the device alongside the forthcoming iPhone 7 lineup. In contrast to previous reports, MyDrivers has thrown other reports into doubt. KGI’s Ming-Chi Kuo has greater credibility than the current Chinese source. 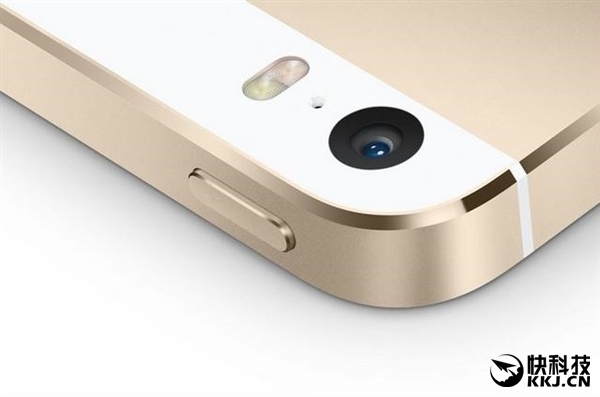 Kuo, back in November stated that the 4-inch iPhone will feature an A9 chip with 2GB of RAM. Moreover, his anticipations also speculated a metal casing instead of the plastic shell found on the previous ‘c’ variant of the smaller handset. However, the credibility of the sources depends upon the actual release of the smartphone. Nonetheless, one common aspect that all reports share is the fact that a refreshed, smaller variant of the iPhone is expected. The launch date of the iPhone 5c or 5e is not yet confirmed, but judging by the reports, it seems that the company might soon reveal the smaller iPhone in a planned Apple Watch 2 event. This is it for now, folks. What do you guys think about this Chinese report? Share your thoughts on the matter.